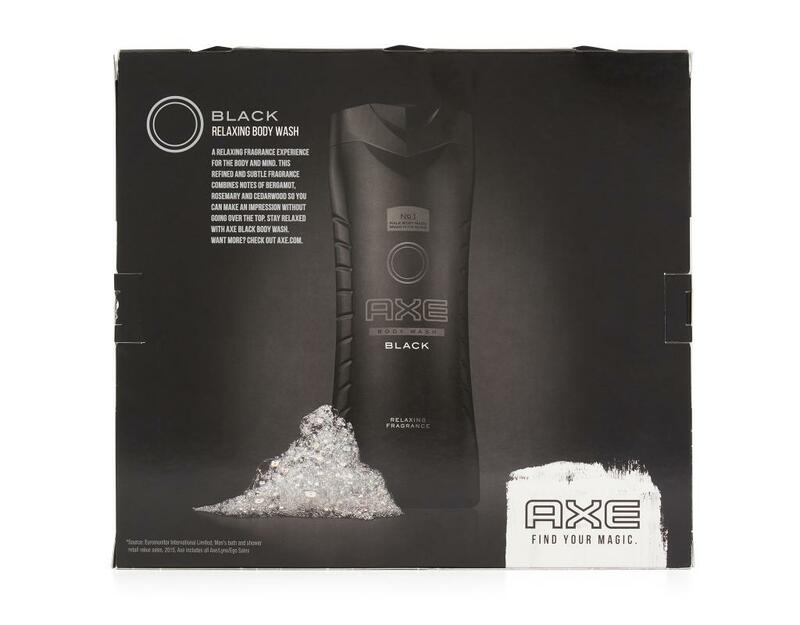 Body gel and shower products by AXE are designed to keep you smelling great all night long and make your skin feel irresistible to women. AXE Black Body Wash combines notes of bergamot, rosemary, and cedarwood allowing you to make an impression without going over the top. 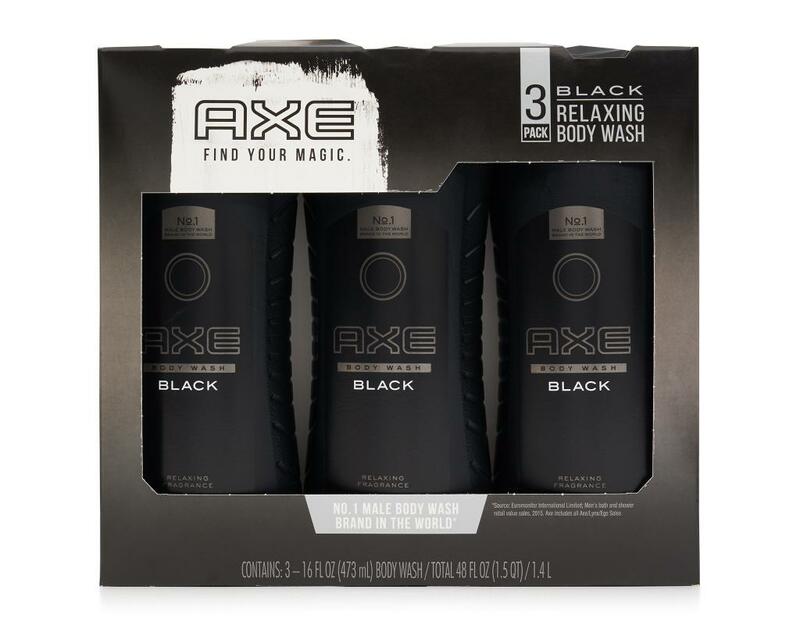 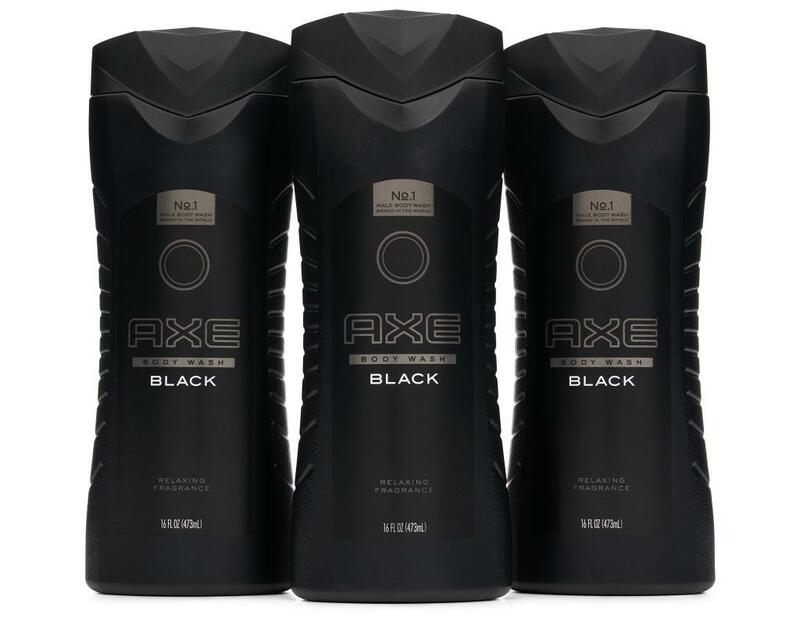 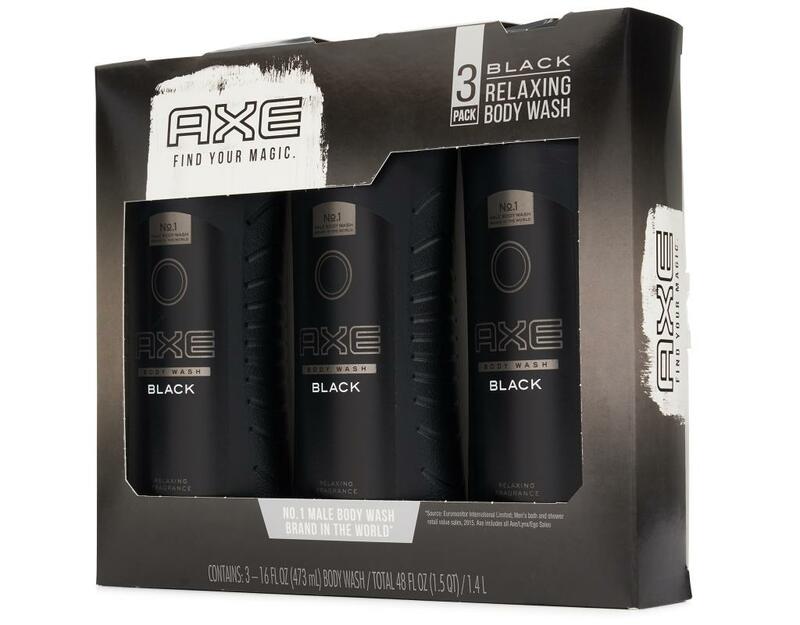 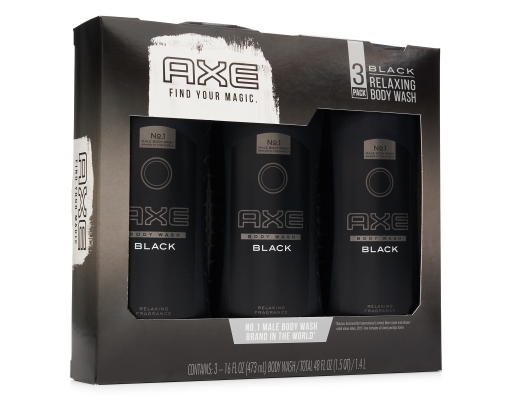 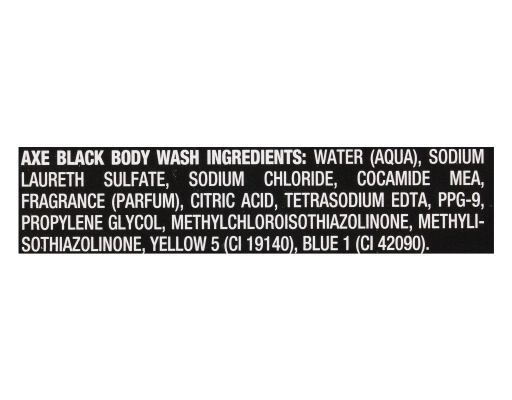 Bring the calm to your day with AXE Black Body Wash for men. Rub together to lather and apply to your body for a refreshing clean.